Cadet Gomez! 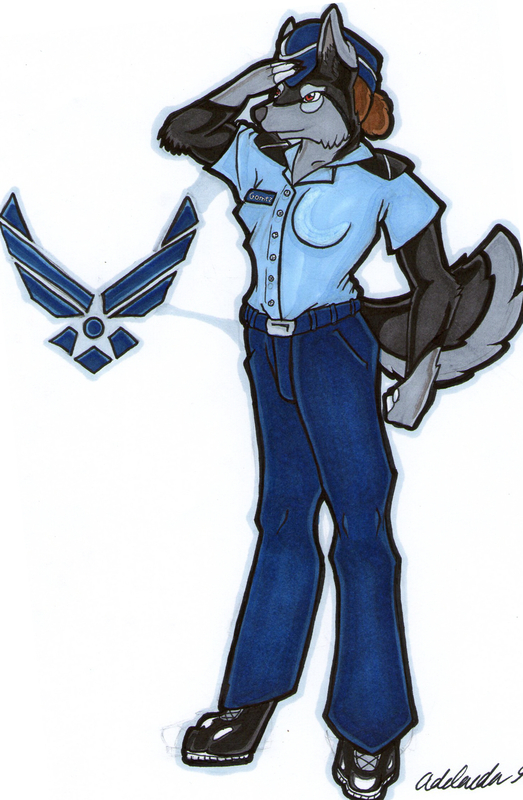 Thats me in my ROTC uniform I loved how the coloring came out. Boots were difficult though.